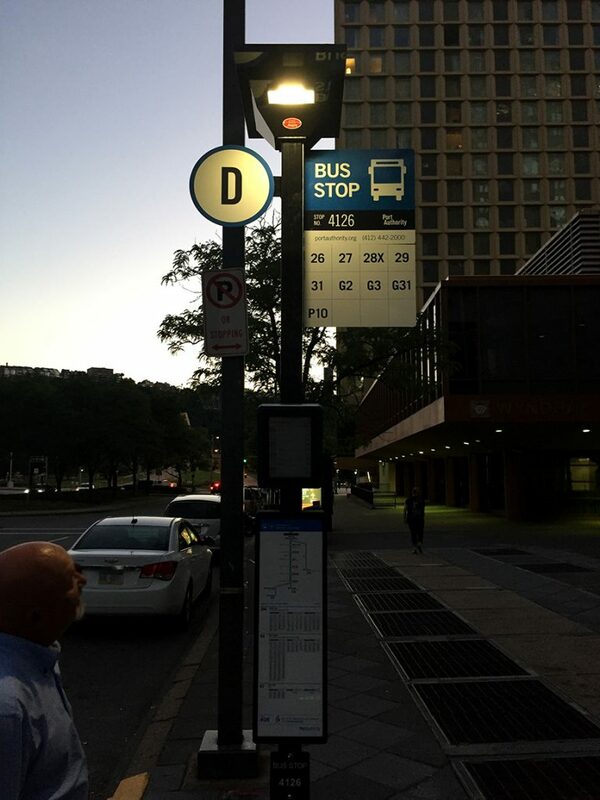 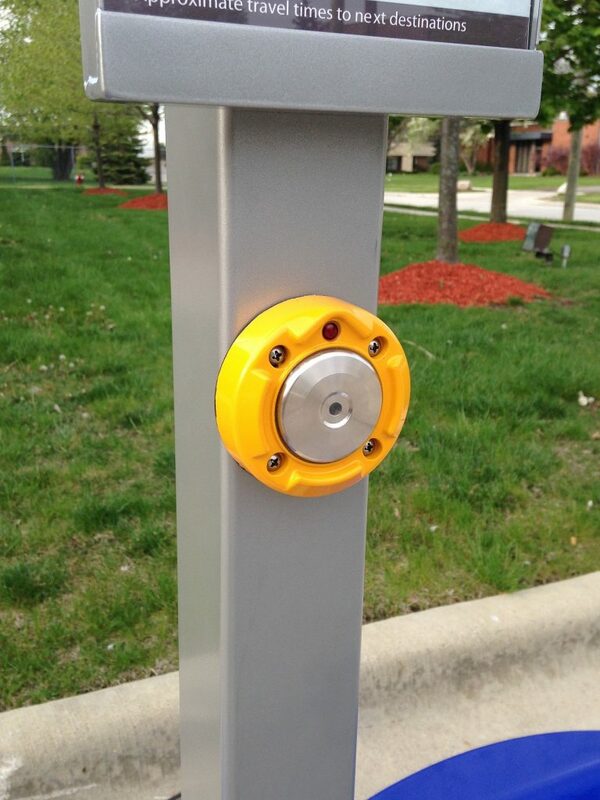 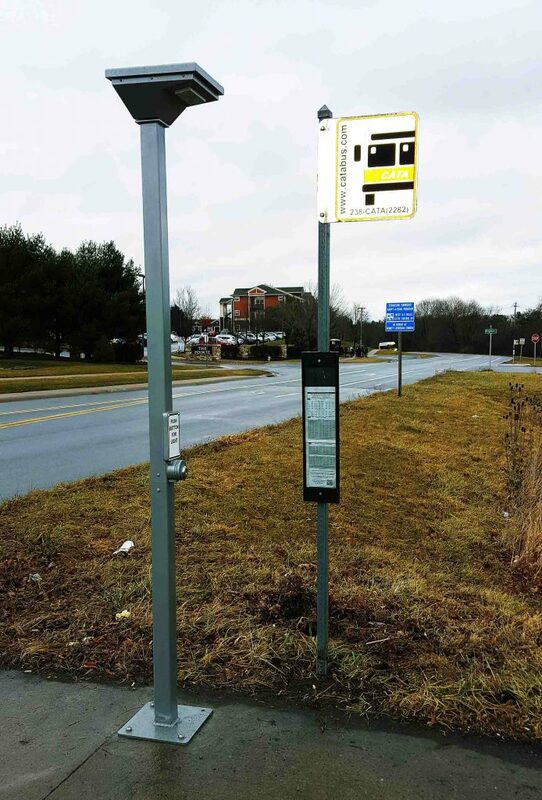 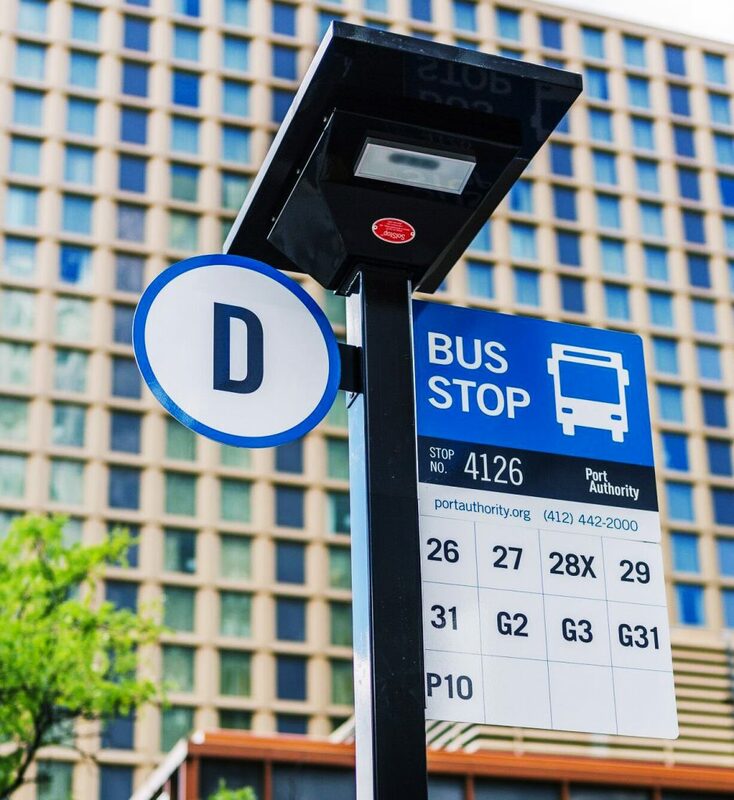 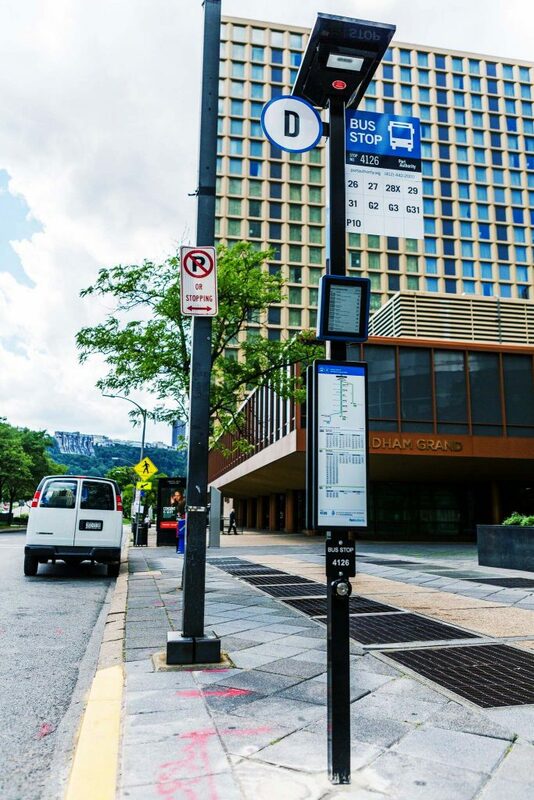 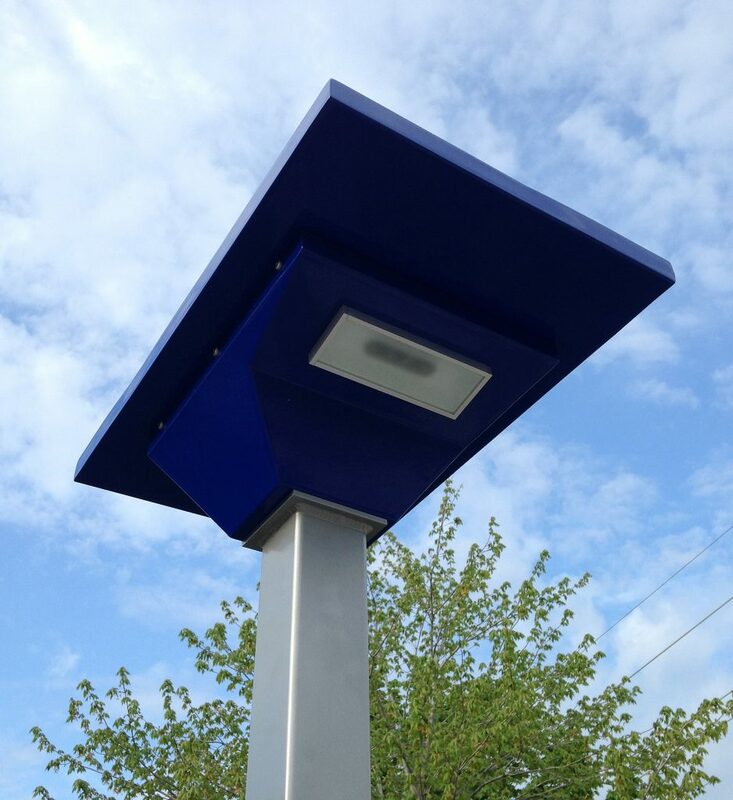 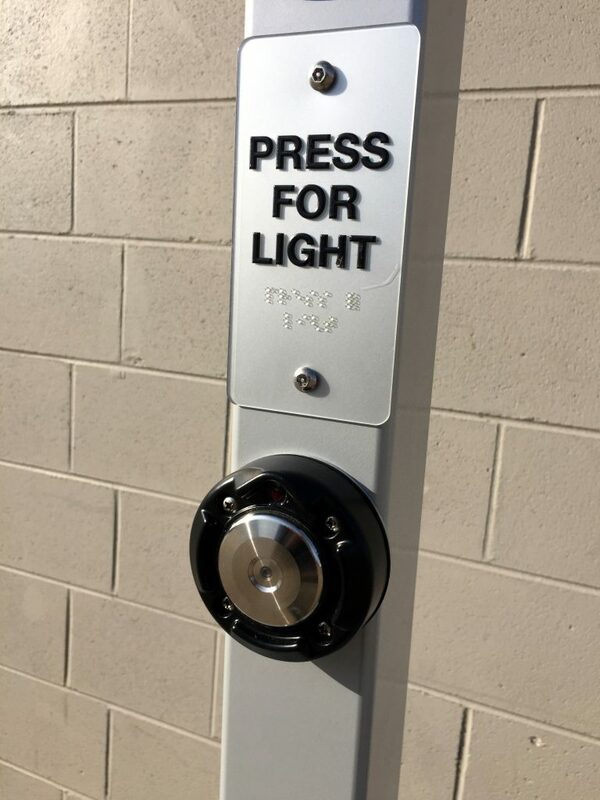 The SolStop™ is an ideal solution for bus stop locations without shelters or adequate security lighting It provides push-button activated security lighting through renewable solar energy with minimal to no maintenance required. 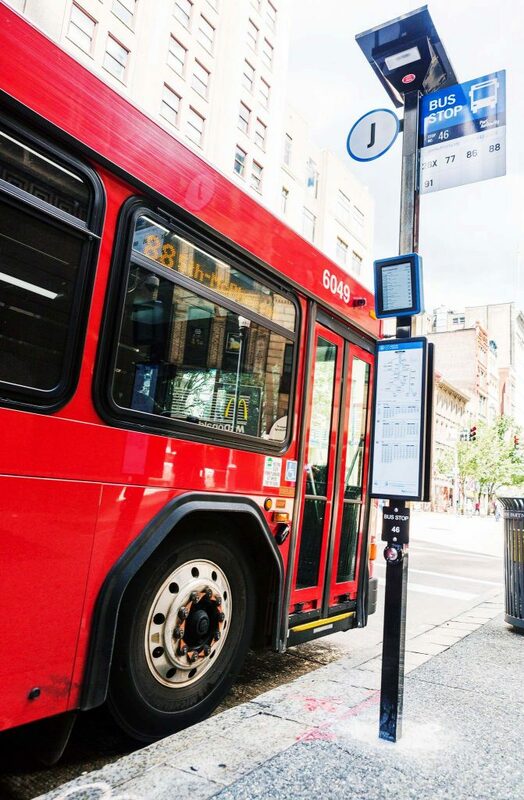 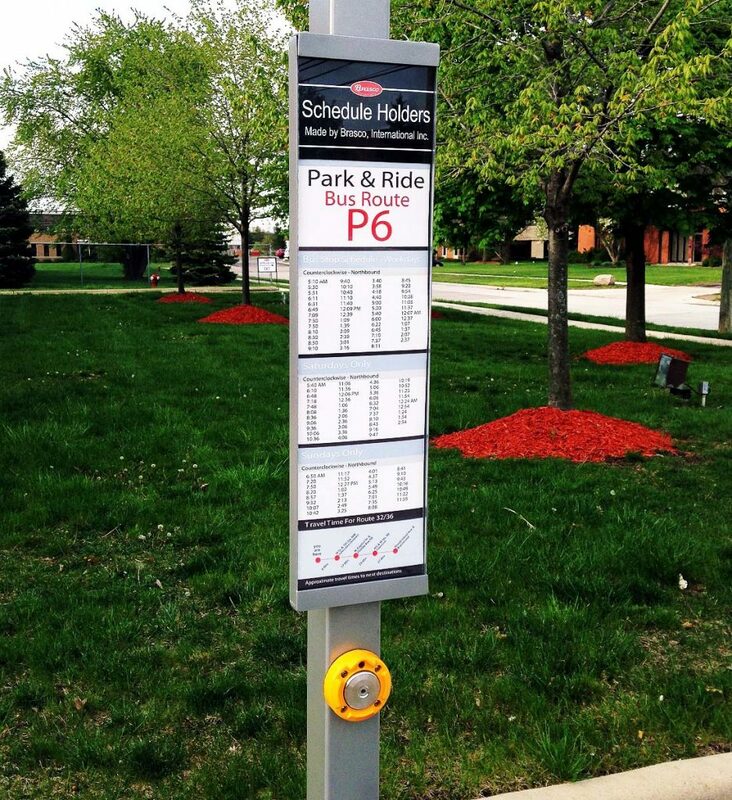 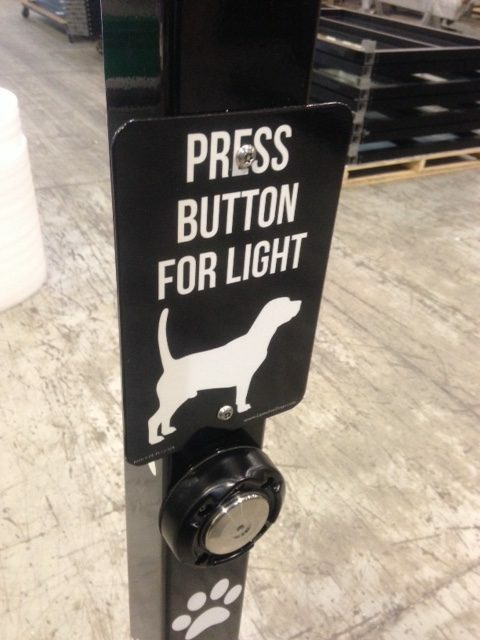 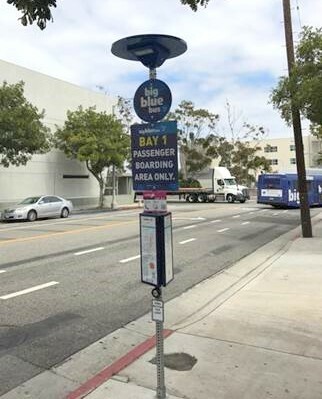 Accessories include pole mounted information displays, digital bus stop (DBS), bench (attached or detached), bike rack, and trash receptacle. 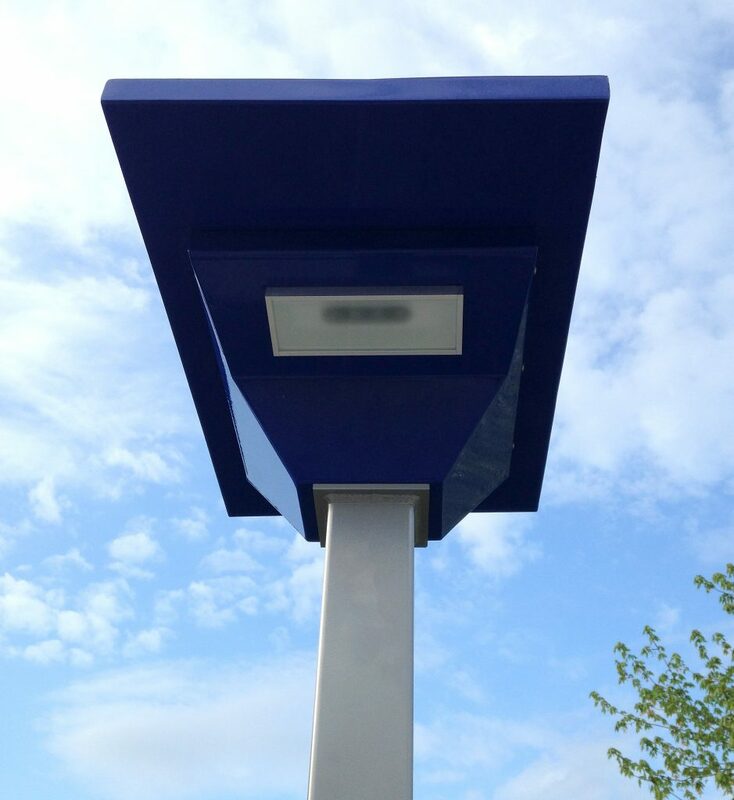 Brasco has provided solar-powered lighting systems for over 20 years and offers tailored, ready-to-install packages to suit any location. 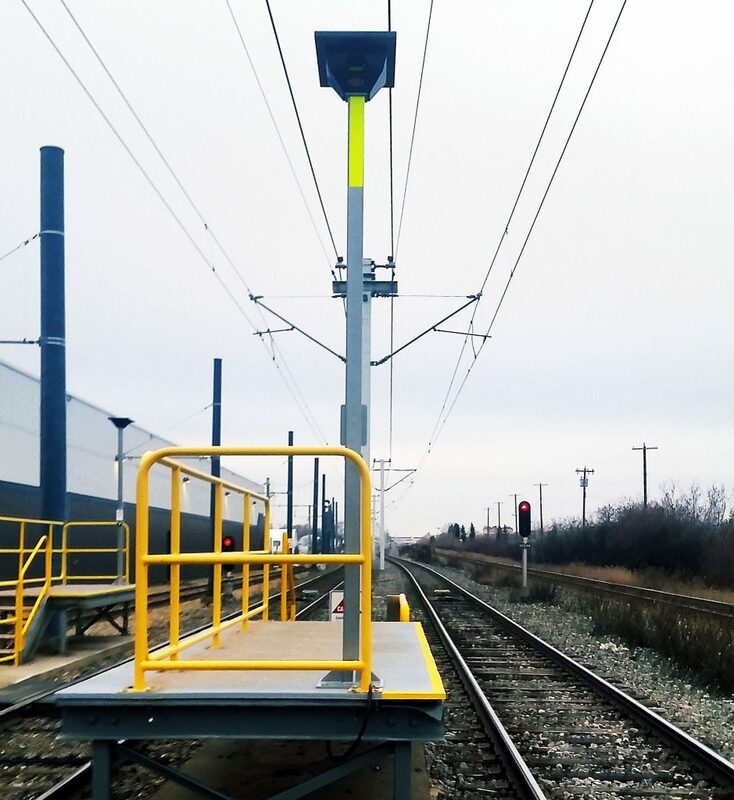 It offers a slender design that can be ordered as a complete unit with the pole or attached to an existing transit pole. 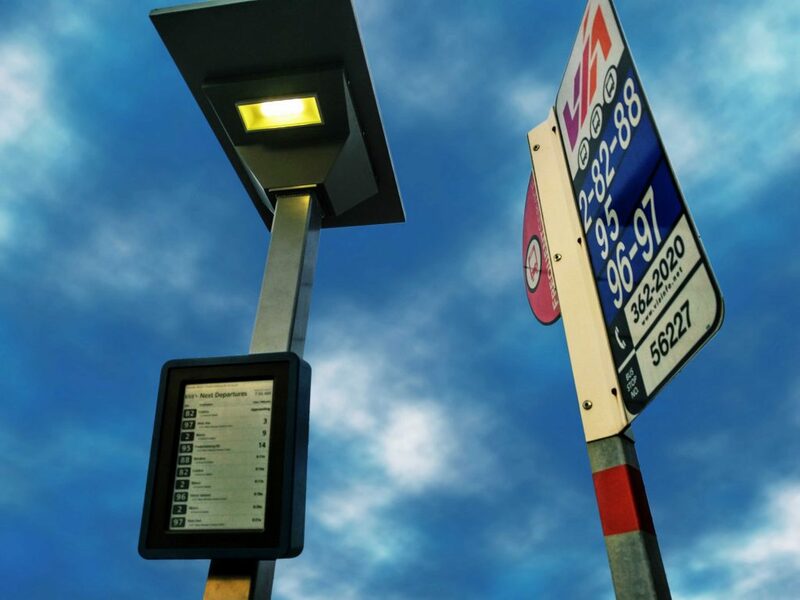 Brasco’s SolStop™ is made in the USA and one of the highest performing bus stop lights available. 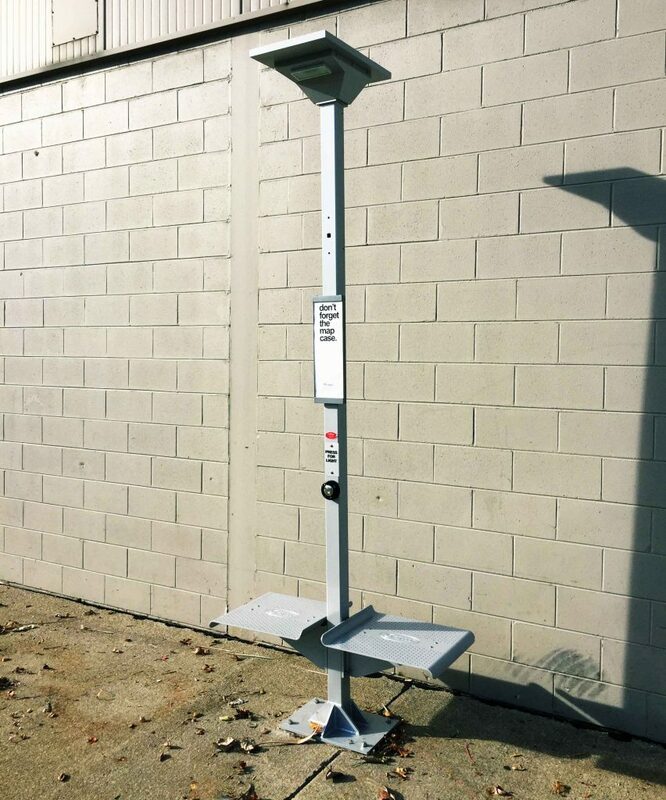 Expect a pre-wired and pre-assembled unit of exceptional quality and unparalleled off-the-grid performance.